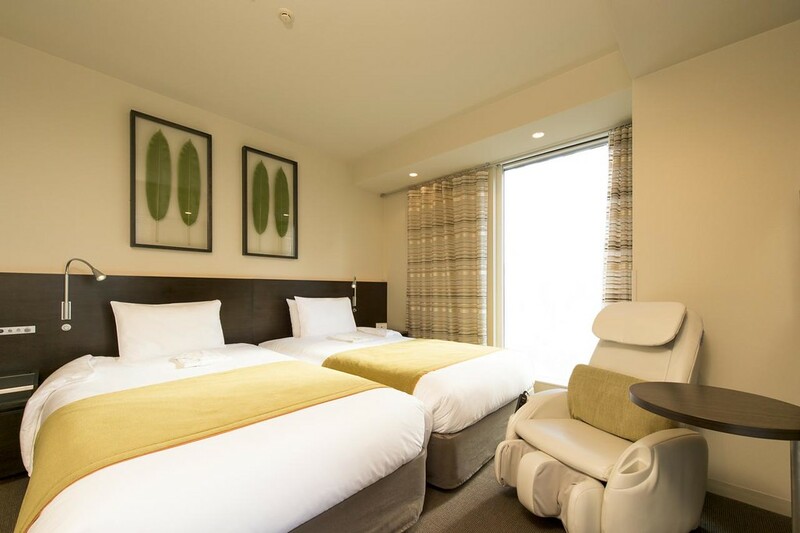 Located on the north side of Ginza, very near lovely Hibiya-koen Park, the Remm Hibiya is a stylish little boutique hotel with rock-bottom rates and in-room massage chairs! The Remm Hibiya Hotel is one of the best values in the Ginza/Tokyo Station/Imperial Palace area. It’s located just across the JR tracks from Ginza, within easy walking distance of Hibiya subway station and Yurakucho JR Station. The Remm Hibiya is a business hotel with a dash of style thrown in to make it more pleasant than your average business hotel. Rooms are small, as you would expect. But, they have everything you need for a comfortable stay. There’s a Muji restaurant in the hotel that serves healthy Japanese meals. Best of all, there are in-room massage chairs that will knead those knots out of your back after a day of sightseeing. 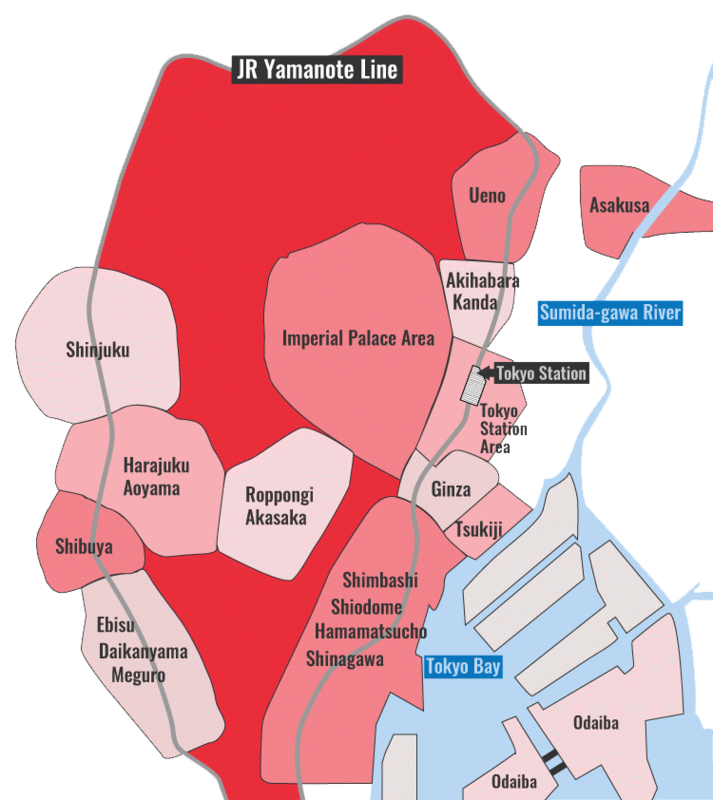 So, if you’re looking for a great bargain in a great location, give the Remm Hibiya a try. :: Check availability and pricing for the Remm Hibiya Hotel on Booking.com or Agoda.com. Subway: 2-minute walk from exit A13 of Hibiya Station on the Tokyo Metro Chiyoda and Hibiya lines, and Toei Mita line. Train: 4-minute walk from the Hibiya exit of Yurakucho Station on the JR Yamanote line. Remm Hibiya Hotel is located in Tokyo's Ginza district. See our complete list of things to do in Ginza, including places to eat, nightlife and places to stay.